ACT Math is a real challenge for some test-takers. Sometimes, even students who pride themselves on their math skills can be caught off-guard by the ACT. Below are five tips to help you improve your ACT Math score, whether you’re a “math person” or not. 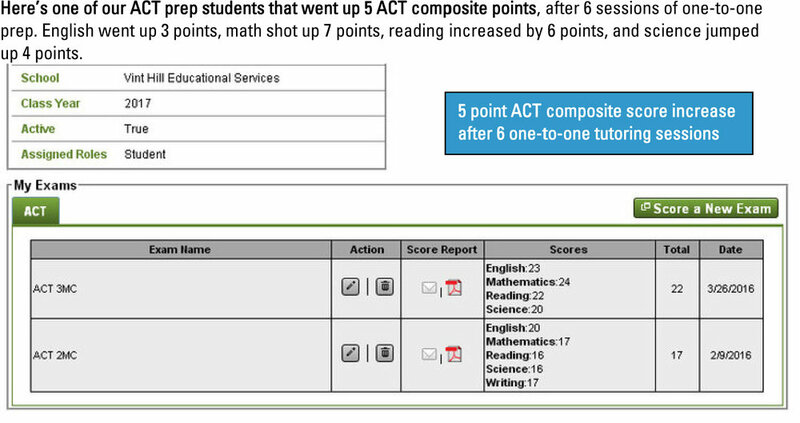 Noticing small details is essential to scoring well in ACT Math. So many ACT students will say they missed math questions due to “stupid mistakes.” In these so-called “stupid” mistakes, test-takers see all the information in a math problem, but they fail to properly recognize certain details. ACT Math loves to test your ability to notice and correctly interpret every number, symbol, word, or graphic in a math problem. As you practice for the test, teach yourself to scan ACT Math questions for small-but-important-details, such as decimal points, math signs, the wording of story problems, and the components of graphs and charts. There is no numeric entry in ACT Math, just multiple choice. The correct answer to each math problem will be right in front of you, among the answer choices. When you’re not sure of the right answer, you can always find the correct response by thinking logically and strategically. Learn how to eliminate incorrect answers, and learn the different ways in which ACT Math likes to trick you with tempting-but-wrong choices. Not all ACT prep materials are created equal. A good set of prep materials for ACT Math is important—think helpful tutorials, good advice, and useful practice materials. Check the official ACT website for helpful advice, tools, and resources. Yes, the ACT lets you use a calculator on the test, yet excessive reliance on a calculator can be a trap! Sometimes mental math or estimation can get you to the right answer almost instantly—much faster than you could if you keyed every step into your calculator. Also remember that writing a few problem steps on scrap paper increases your accuracy. It’s pretty easy to hit the wrong number on a calculator keypad, but much harder to actually write down the incorrect number (and reread it a few times without catching it). Always think carefully about whether you really need that calculator, and look for ways to avoid calculator use. The #1 mistake students make is not dedicating enough time to all the math topics tested on the ACT. Don’t make this mistake! Especially when there are so many resources guiding you in the right direction. The five most frequently tested ACT math topics are Pre-algebra, Elementary Algebra, Intermediate Algebra, Plane Geometry, and Coordinate Geometry. Prioritize topics that give you problems, and give the ones that come easily to you a break. With the right preparation, you’ll be that much closer to reaching your target ACT score. 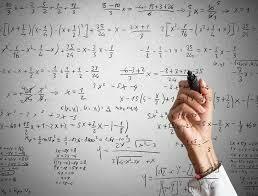 Should you need any help raising your ACT math score, please contact us and send a message!